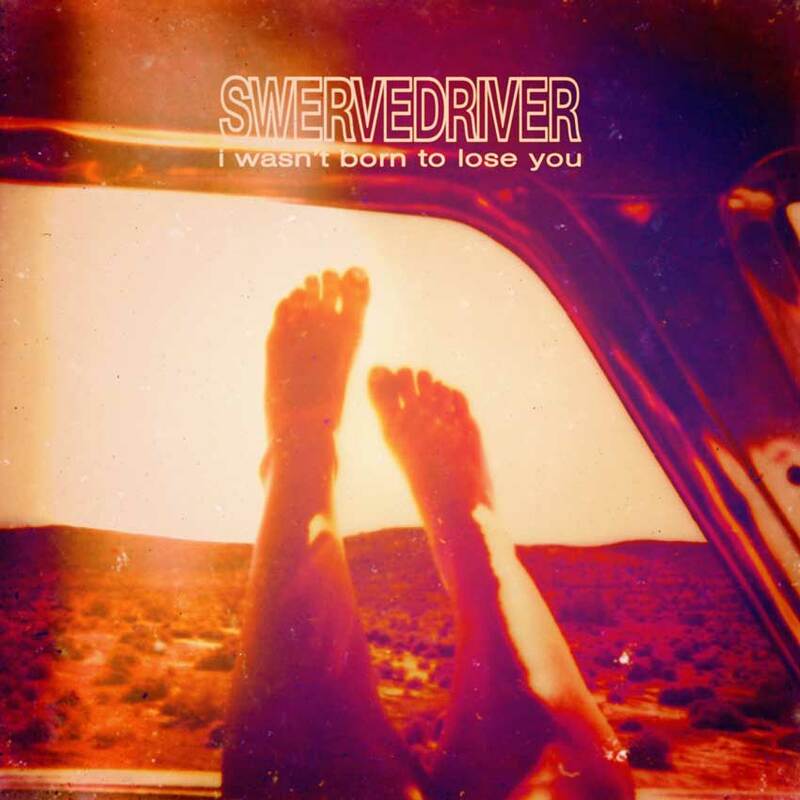 “I Wasn’t Born to Lose You” is the recently released new album from beloved ’90s shoegaze band Swervedriver, and their first since 1998. It positively confirms the truth behind the old idiom, “if it isn’t broke, don’t fix it.” Featuring lead singer Adam Franklin’s distinctive, nonchalant vocal stylings and the swirling fuzz guitars that put the band on the map, “I Wasn’t Born to Lose You” sounds as if the band hasn’t skipped a beat in the 17 years between albums. Originally honing their chops in the well-documented Oxford scene in England, (the same music scene that spawned such world-renown acts as Radiohead and Supergrass) Swervedriver started in 1989 and quickly established themselves as a must-see band by the early ’90s. Although often associated with the shoegaze scene in England, Swervedriver has a much more aggressive sound, with dueling distorted electric guitars and hard-hitting drums, setting them apart from the rest of the genre. After the release of four LPs and near-constant touring (and the ensuing tour burnout), the band went on indefinite hiatus in 1998. After dabbling with a reunion in 2008, it would take another five years before the release of their fifth LP, “I Wasn’t Born to Lose You.” Returning back to their harder shoegaze roots, Swervedriver has finally come back as a fully-formed band, complete with a fanbase that’s larger than ever.